SWIFT Code is also known as Bank Identifier Code (BIC). It is used to transfer money and messages between bank or financial institutes in the world. 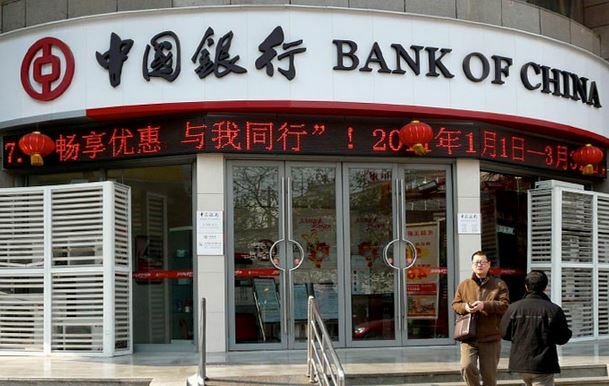 Bank Of China Swift Codes is used to transfer money between Bank Of China and any other bank or institutes.